INZELL, GERMANY - Olympic champion Nao Kodaira’s two-year undefeated run in the 500-meter race came to an end Friday when she finished second at the ISU World Single Distances Speed Skating Championships. 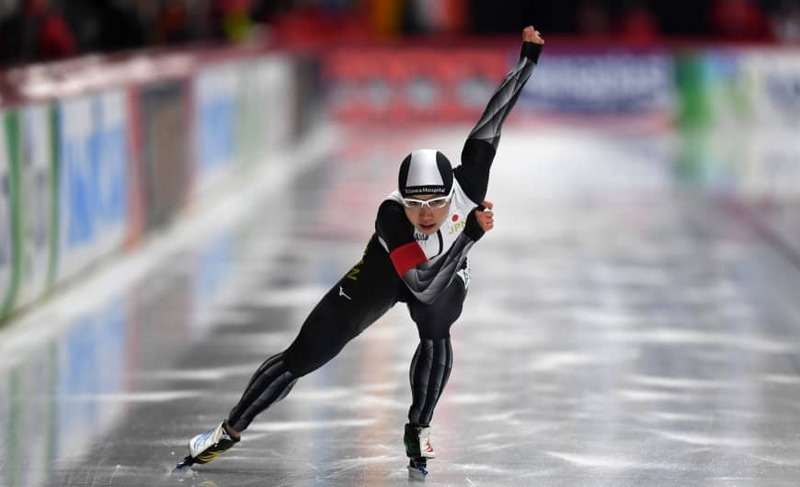 Kodaira, who won her 37th consecutive race over the distance since March 2016 on Feb. 2, clocked 37.20 seconds at the Max Aicher Arena to finish 0.07 behind Austria’s Vanessa Herzog. Also Friday, Japan’s women captured the team pursuit title following its gold-medal finish at last year’s Pyeongchang Olympics. Sisters Miho and Nana Takagi and Ayano Sato crossed the line in 2 minutes, 55.78 seconds, defeating the rival Netherlands by 0.42 seconds.